--Dedicated to the students of Claremore Public Schools, for their education and enjoyment. 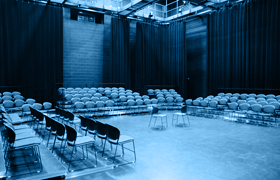 The mission of the Robson Performing Arts Center is to promote arts education for the students of the Claremore School District by providing a safe, technically proficient venue. It shall also serve as a resource for the community at large and contribute to the cultural vitality of the city of Claremore and its surrounding areas. 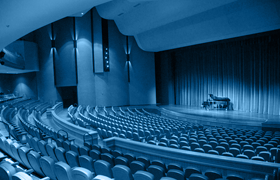 The Robson Performing Arts Center is operated by the Claremore Independent School District for the primary purpose of serving the educational needs of the students within the district. When the RPAC is not being used for district activities, the facilities will be available for use to all individuals, organizations and corporations on a non-discriminatory basis.